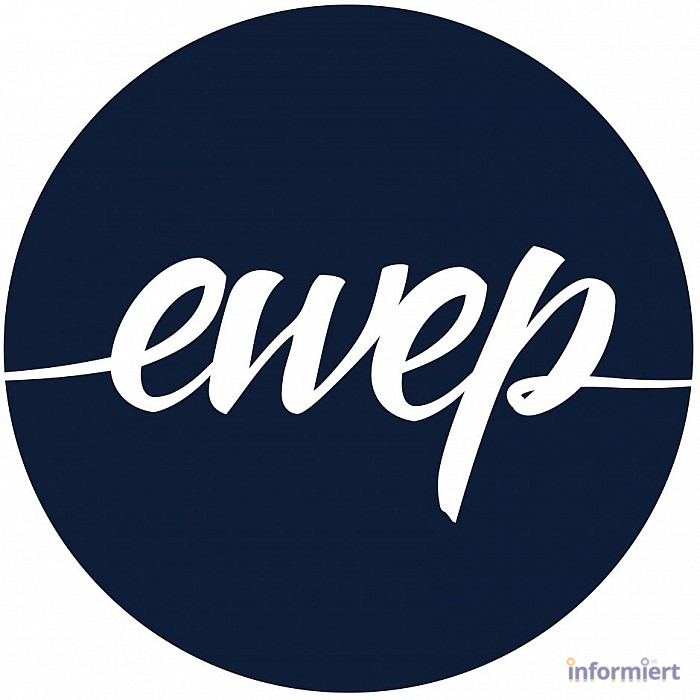 European Work Experience Program (EWEP) is now thousands of students. We offer housing in London, as well as working in the field of hotel business or the catering industry with a guarantee of permanent contract in less than 2 weeks. - You must at least 18 years of age or older. - Beginners accepted, professionally appreciated but not compulsory.